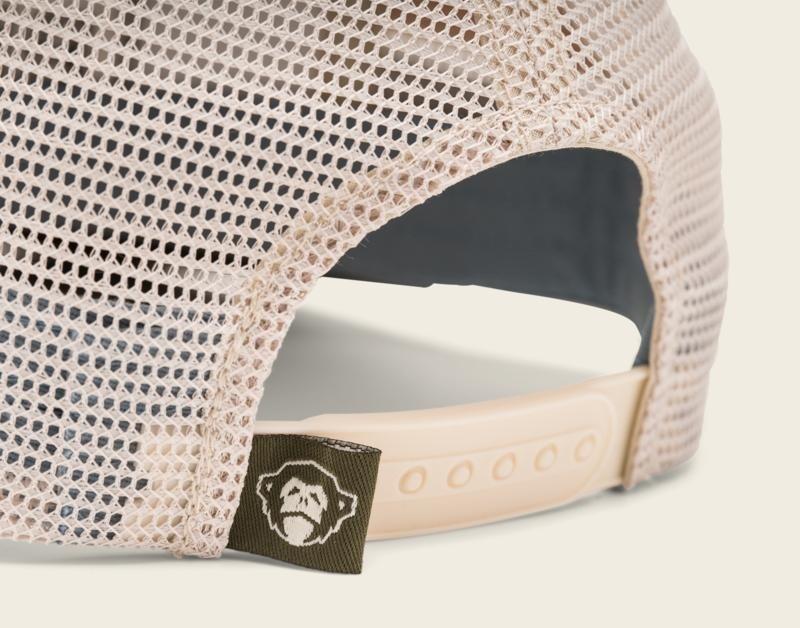 Our snapbacks run a bit larger and feature a taller crown than our standard mesh back hats. 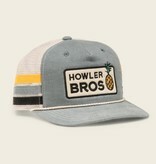 The pliable flat brim features a glare-cutting navy under side, and is fully shapable for a custom fit. 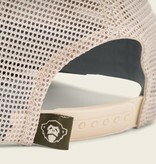 Howler monkey icon tag on the back left. Snap back closure. 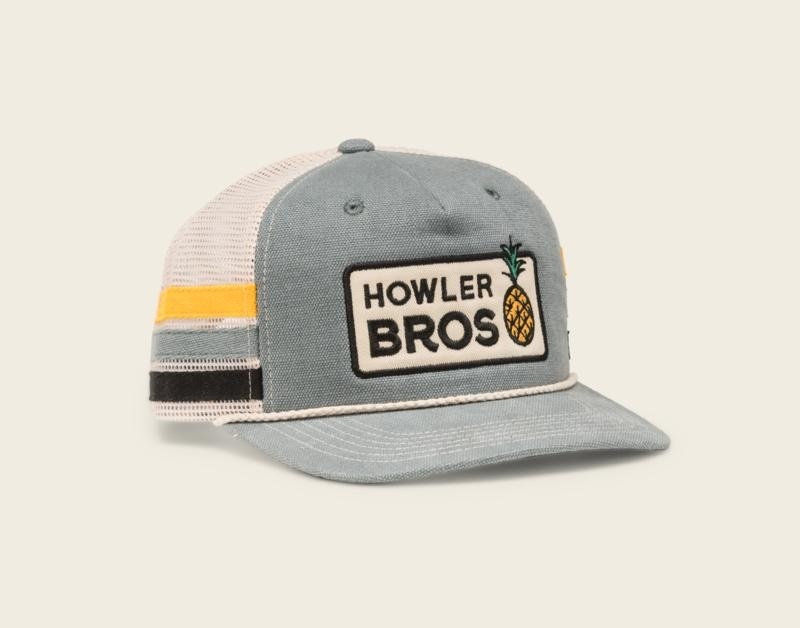 Available in Slate Blue.